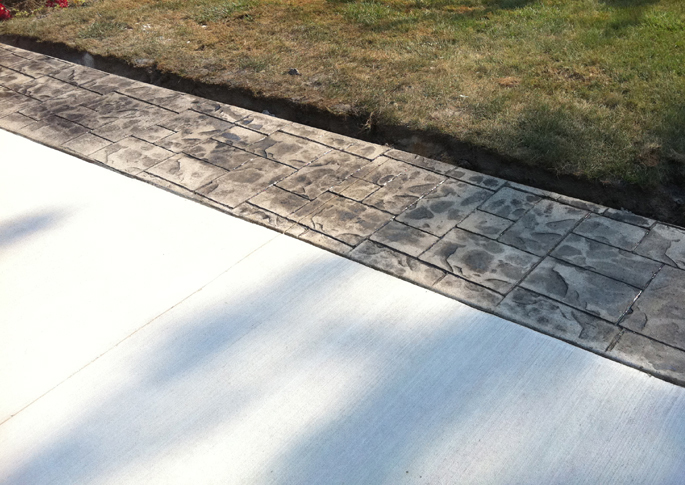 Serving metro Detroit providing a masonry replacement and new construction service. 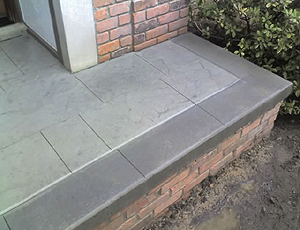 Offering you a wide range of concrete expressions in the form of various patterns and decorative designs. working directly with you to provide the solution to any aspect of design, placement or repair using the most cost-effective methods to increase your existing home's livability, functionality and value. 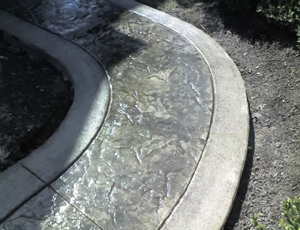 Specializing in Concrete patterned bordering and integrated acid staining, stamped concrete and exposed aggregate finishes, we will help you in the planning process to create your unique project, refreshing the overall look for your home or business. The design is only limited by your imagination. using radius type and many assorted custom forms we can create a one of a kind project, add inset lighting to create an ambiance unlike any other projecting your project above and beyond all expectations. 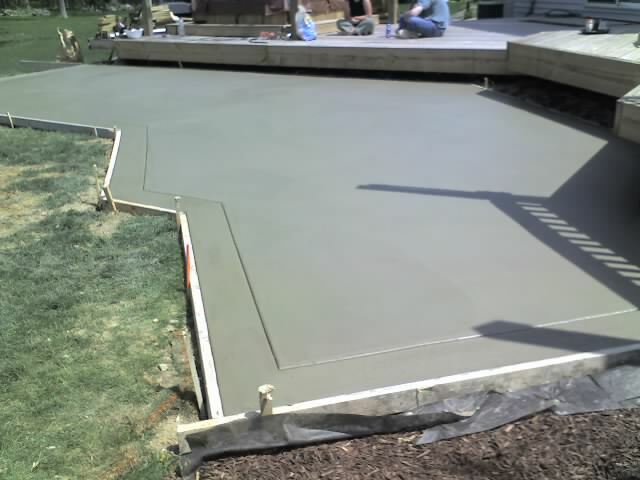 For any of your paving needs, we have the professional expertise to make renovating your next home or building project a pleasant and satisfying experience. We will ensure your construction projects are performed with a strict attention to quality and detail, staying within budget from start to finish. We schedule and manage your building permits and inspections with no extra cost keeping the project moving forward to the finish.